The light therapy treatment may be used alone or along with other procedures provided at our clinic office. 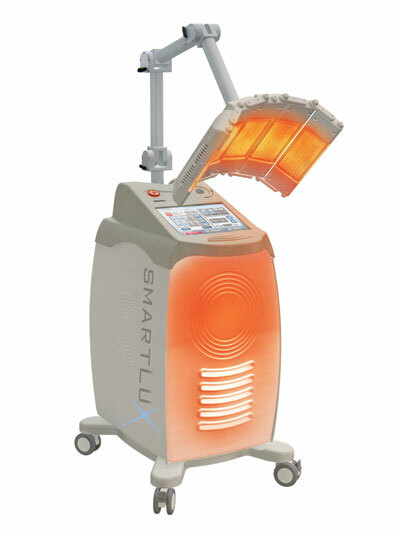 The light therapy machine is used for facial care, hair care, body care, and pain control. Frequency: Variable, as recommended by the doctor. Therapy duration: 4 to 6 weeks. Therapy duration: Variable, as recommended by the doctor. Improved blood supply to the scalp. Production of collagen and elastin. Normalises activity of sebaceous glands. Normalises functioning of epithelium cells. On hemoglobin which absorbs the light, resulting in closing of the treated blood vessels.